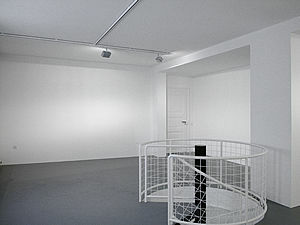 The gallery focuses on Concrete Art. In addition to monochrome and constructivist works by internationally reknown artists, the gallery programme however also includes photographs and new art forms. The basement floor houses a "Graphics Cabinet" but also presents works by young artists. 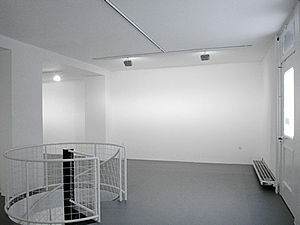 Seven times a year, the Gisèle Linder Gallery holds exhibitions presenting individual artists or thematic groups (e.g. "n'oublions pas le blanc", "grau ist nicht grau"). The Gisèle Linder Gallery is represented at important art fairs such as the Basel Art and other international art events in Frankfort, Cologne, Paris and Zürich.